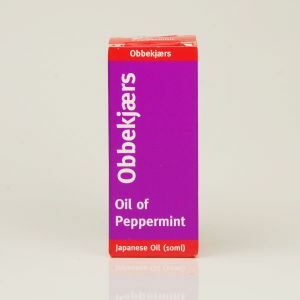 When you choose Obbekjaers (pronounced Obb-a-cares, although many other attempts at pronunciation are made! 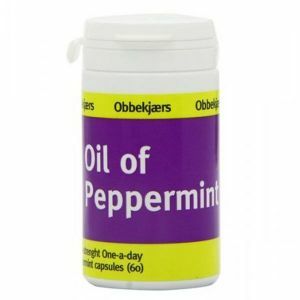 The most common being Ob-er-jars), manufactured in Denmark, you can be sure of the very best peppermint oil supplements available. 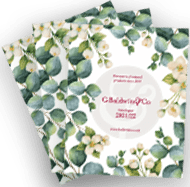 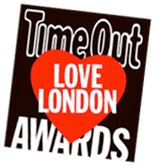 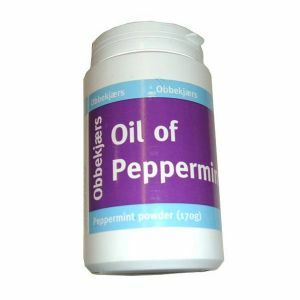 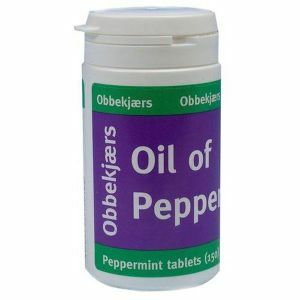 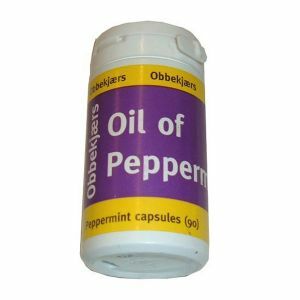 Obbekjaers are the brand leader in Peppermint oil products and have been making and supplying peppermint oil supplements to the UK and world for over 25 years.